SUDA51 may have announced the legendary The Legend Of Zelda: Majora’s Mask T-shirt collaboration just before the game released on January 18th but the man is not finished yet. 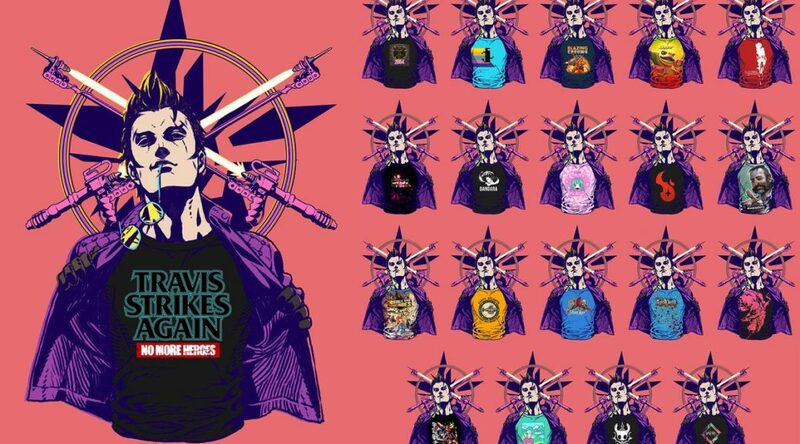 SUDA has taken to his twitter account to announce another T-shirt collaboration that will be coming to the game in February. The next collab is for JSR, otherwise known as Jet Set Radio.